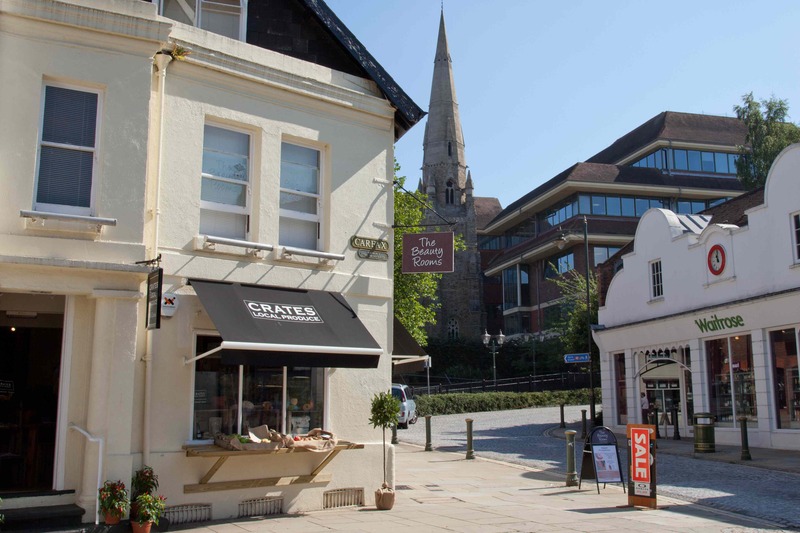 Crates brings the best and freshest of local produce into Horsham Town Centre. The South East is blessed with hundreds of local producers and artisans who are rearing, growing and baking everything from artisan bread, fruit and vegetables, dairy, eggs, preserves, chocolate, oils, coffee roasting together with many brewers and wine makers. 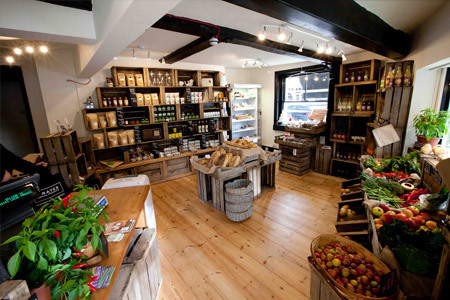 Crates is one of the only outlets in Sussex to stock almost entirely local produce, directly sourced. A natural addition to the shop, Crates opened the coffee shop some years ago, putting their local supply of beans from Horsham Coffee Roaster to good use. A ready supply of local, single origin non-homogenised milk also ensures the Crates Baristas serve up amongst the best coffee in town, a real bonus for the workforces so close by. The food option includes freshly made sandwiches using locally made sourdough breads, fine cheese and even locally cured meats. In the winter, the fresh veggies from the shop are magically turned into nourishing soups and, for summer, they become salads. Of course, no good coffee shop should be without bakes so Crates sources in from their local bakers and makers. 24a Carfax is, of course, a true corner shop. However, it is clear that this premises had been somewhat neglected, ignored and not really cared for. Once we discovered the rich history attached to the building, we fell in love with it. After all, we are now the custodians of a space dating back to the 1500’s. 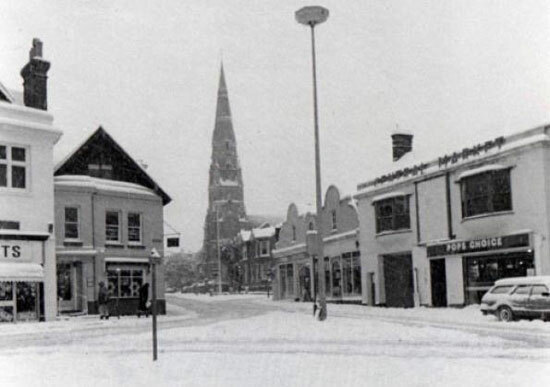 It was home to the town’s gaoler, Nicholas Lintott, back then and, centuries later, a nostalgic place where half the town seemed to have had their eyes tested at some time during the years it spent as an opticians!